We provide a full complement of window treatment services for the Skandia Window Fashions products that we have available. Contact us today to find out more about the services we offer! Our window treatment experts are here to help you along every step of the process. 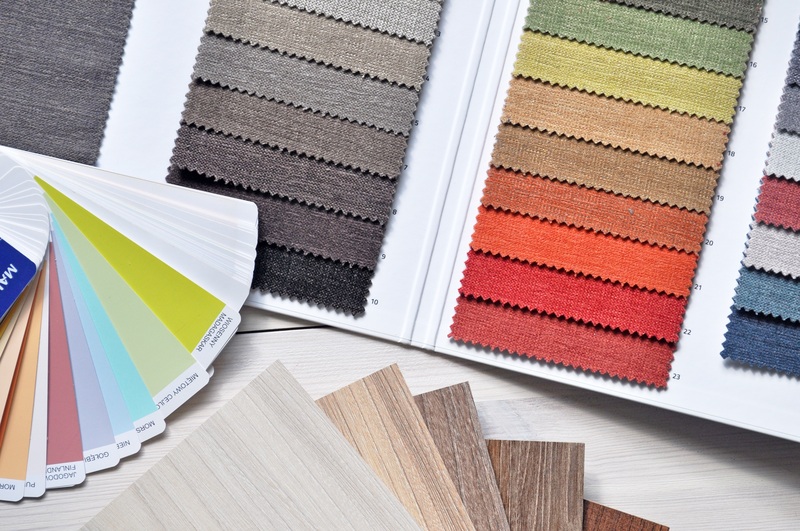 We'll help you choose the best product based on your needs, your decor, and your budget. Give us a call for a free estimate or schedule an appointment online! We offer a full service solution to your window covering needs. Our experienced staff is fully trained to properly measure and install virtually any window covering. So let us do the measuring and installation and make your life easy! Contents copyright ©2019 Pacific Northwest Demo. All rights reserved. Pacific Northwest Demo is a Skandia Window Fashions Premier Dealer.